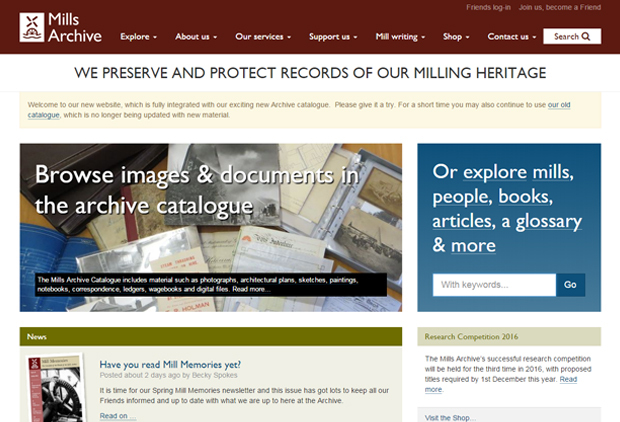 The Mills Archive, the main repository for preserving documentary and photographic records of Britain’s traditional milling heritage, has just launched its brand new online digital archive. The online archive features over 42,000 digitised records, including photographs, newspaper cuttings, and documents charting the development of milling across the centuries – from the early 1800’s through to contemporary research. The online archive also features over 3300 images captured from the Frank Gregory 35mm Slide Collection, which was digitised by our Imaging Technicians back in 2008. 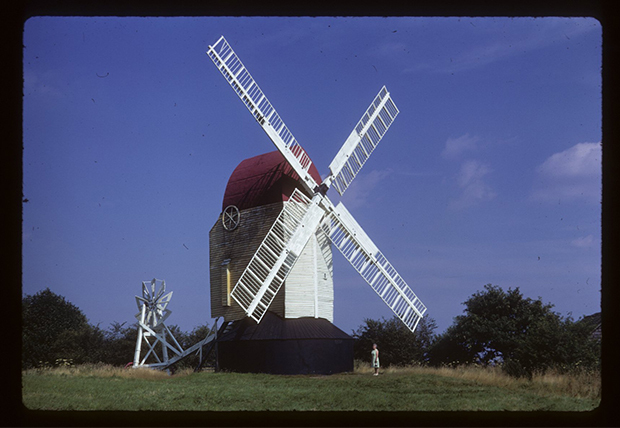 One image from the 35mm slide collection, taken by Frank Gregory, is pictured below and features the well preserved Argos Hill Mill, located in Mayfield, East Sussex. To see the full digitised 35mm Frank Gregory Collection, as well as other digitised collections, visit the online Mills Archive here. Or just click to find out more about our digitisation services.